For any strategy to be successful, you must have a plan for implementing it. This is true in sports, military campaigns and especially investing. While investing without a plan may yield some positive returns (even a blind squirrel finds a nut once in a while) in the short-term, it’s unlikely that you will achieve consistent success in the long run. Planning is a relatively simple process that involves four basic components: (1) setting objectives, (2) being honest about your risk tolerance, (3) managing return expectations, and (4) the discipline to stick with your plan even in the face of adversity. Let’s take a look at these four components individually. Planning starts with identifying and setting your investment objectives. An objective can be something as broad as retiring with $1 million in assets, or something as focused as earning a certain annual return on your portfolio. The nature of the objective is not as important as making sure that you have a reasonable chance of reaching it. After all, you don’t want to set yourself up for failure right out of the gate. Once you’ve identified your objectives, you should prioritize them based on their overall importance, the timeline for achieving them, their potential financial cost, etc. You should also review your objectives on a regular basis to confirm their continued relevance and your progress toward achieving them. It’s important to remember that financial objectives are not a set and forget proposition. All investing entails risk. Conventional wisdom dictates that the higher an investment’s risk, the greater the potential return. But this doesn’t mean that you as an individual have the ability or desire to tolerate the kind of volatility that typically accompanies such risk. You must conduct an honest self evaluation of your financial and emotional ability to assume risk. Once you do, you can begin to construct a portfolio that has the right balance of risk and reward. Also, risk tolerance changes over time, so you must go through the evaluation process periodically to make sure your investment portfolio matches your current risk profile. It is safe to say that everyone would like to double their return on every investment. Obviously, that’s unrealistic. One of the most important things you need to do as an investor is to manage your expectations about returns on your portfolio. There are three things you can do to accomplish this. First, you should research the historical returns of portfolios with a similar allocation to yours. Secondly, you need to determine the expected returns on similar portfolios in the years to come (there are numerous public research sources to help you with this). Finally, you must take into account the potential effects of inflation and taxes. Once you have your plan in place, you must take a disciplined approach to implementing and managing it. While it is critical to periodically evaluate your plan and make appropriate tactical changes, it is irresponsible to make wholesale changes in reaction to a single economic or geopolitical event, or to things you read, see or hear in the financial media. 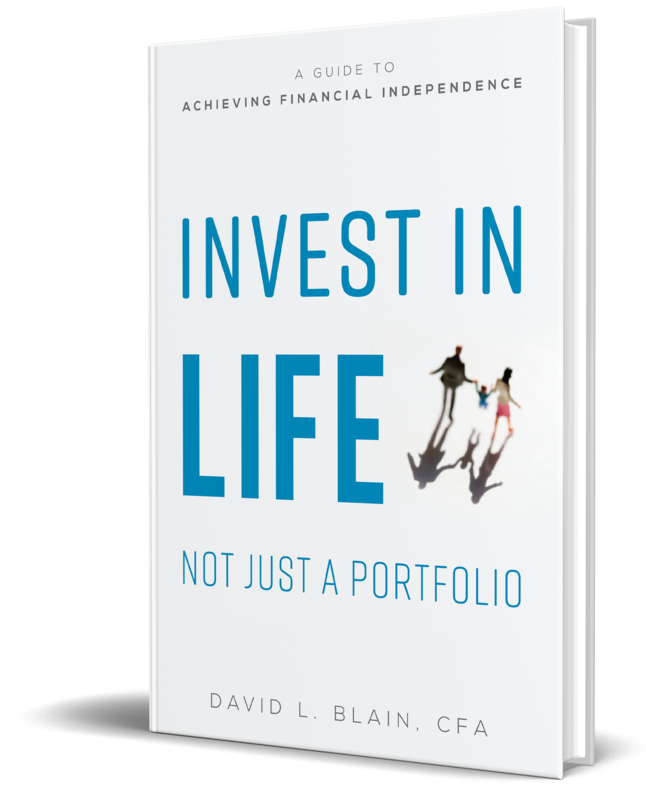 The most important thing to keep in mind when creating or managing an investment plan is that it is a living document that will serve you through your retirement years and beyond. To ensure the plan works as designed, it must be reviewed and updated from time to time. The review must include reevaluating your risk tolerance and making tactical portfolio adjustments as necessary.